Earlier today, a video on YouTube was accidentally posted by the Nokia run blog Nokia Conversations. The clip caught what appeared to be a promo for the Finnish manufacturer's E72. Revealing a device similar to the E71, the handset sported a 5MP camera with AF and flash, a 3.5 mm audio jack on the top of the handset, and what appeared to be an optical mouse. 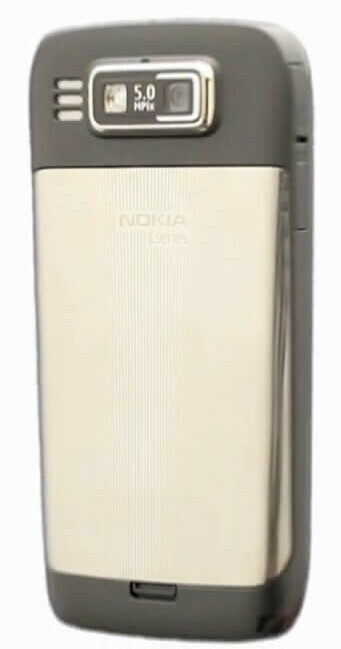 The promo showed the E72 in three different colors including black and silver versions. While the video has since been removed from YouTube, you can still get a look at it by visiting the source link.